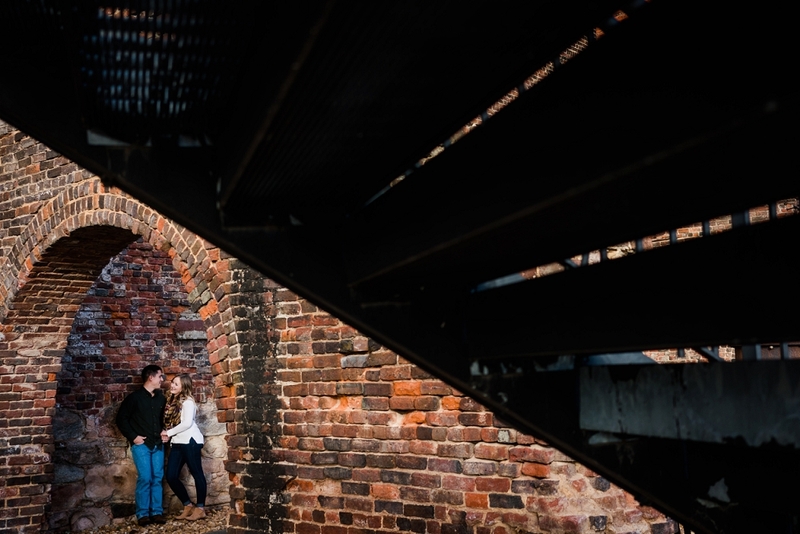 When you plan a shoot for the end of January you never know what you’re going to get. To say that we got pretty much the perfect January weather would be a huge understatement, it was almost 70 degrees and sunny! 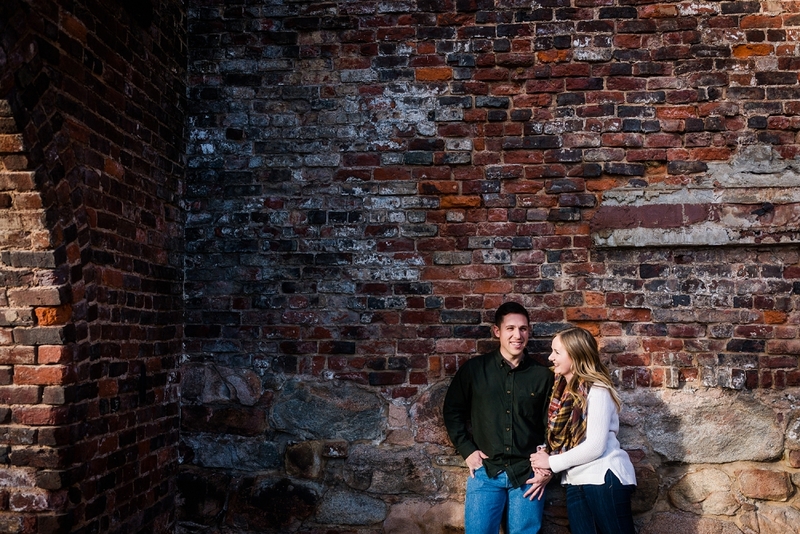 Getting to walk around with Brittany and Zack was a perfect way to enjoy the unusually warm day! 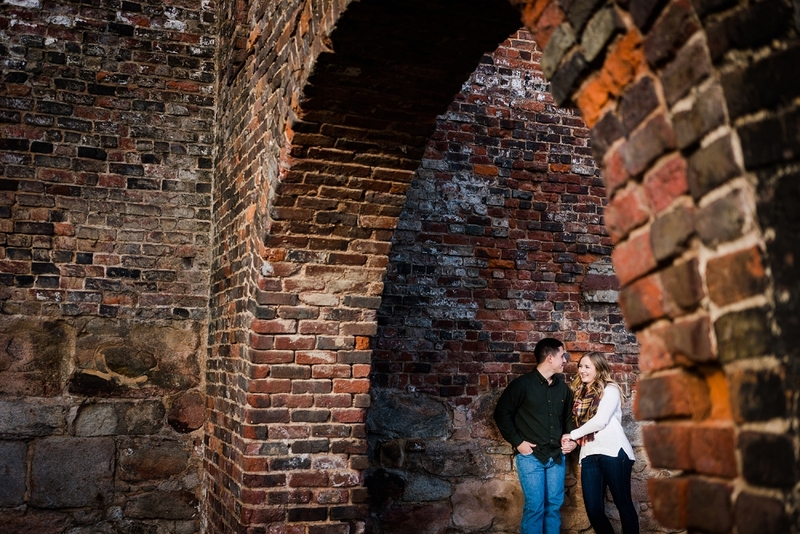 Here are a few of my favorites from their engagement shoot at Tredegar Iron Works and Belle Isle! Enjoy.